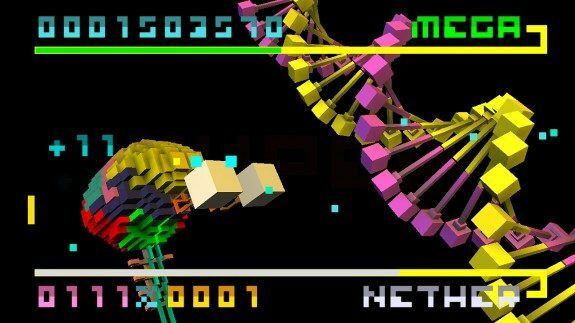 Bit.Trip Beat Available Today on Steam! 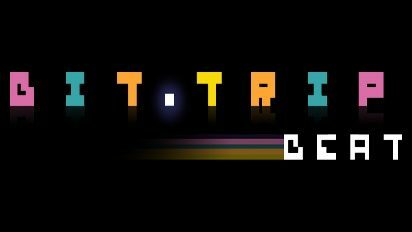 In a press release that seemingly came out of nowhere, Gaijin Games announced yesterday that they’d be bringing the first game of the rhythm-based super-difficult Bit.Trip series, Bit.Trip Beat, to PCs and Macs around the world via Steam. The kicker? It’s available today at 9AM PST. Those of you who haven’t played the psychedelic Pong-esque adventure would do well to purchase this ASAP. At a price of $9.99 ($8.99 until November 9th), it’s a whole three dollars more expensive than the original WiiWare release, but with the addition of online leaderboards, achievements, social network integration, multiple control schemes, and HD visuals, it’s completely worth it. Even without the bells and whistles, Beat is still a fantastic game with ridiculous replay value that everyone should experience. All I know is I’ll be late for work tomorrow, waiting for Steam to update so I can double-dip.